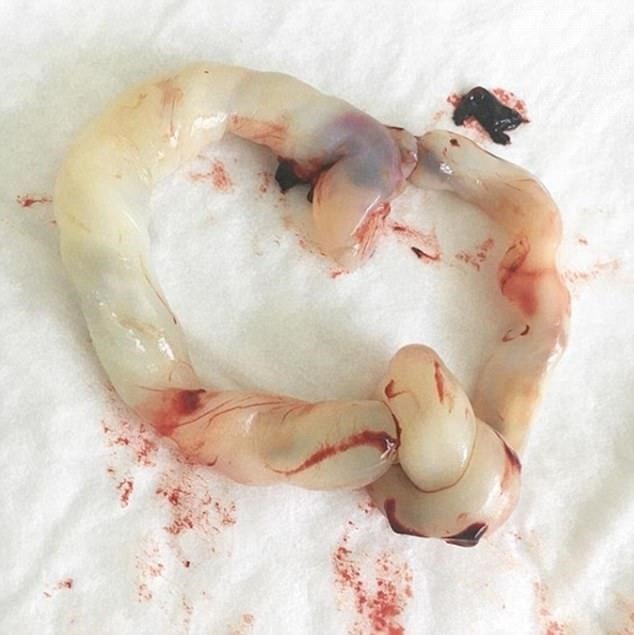 A new mother, who live-blogged her two-day labor, posted a picture of her daughter’s knotted umbilical cord on her ChannelMum blog. Her blog has more than 26,000 followers. Rebecca Meldrum, 28, ended up undergoing a C-section after a failed induction. During the delivery, doctors found the newborn’s umbilical cord has in a “true knot.” The little girl is still in the neonatal intensive care unit at Scotland’s Aberdeen Maternity Hospital. On the photo, Meldrum wrote that one in 2,000 babies’ umbilical cords become a True Knot. According to Meldrum, her midwife said it was just another story in her daughter’s book. 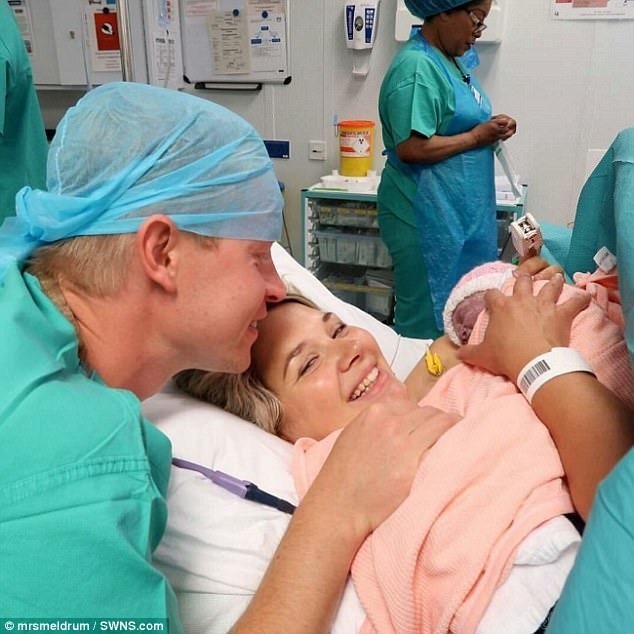 She wrote that many of her followers have gone through the neonatal thing, and she was astonished to find that many of them have pre-term babies. She said before she had her daughter, she had friends with babies that had to go into the NICU and felt it was a difficult thing for them go through. But, she said, babies who go into the NICU are in the best place. There are a lot of emotions that new parents go through; something she is currently going through. The new mother wrote that she cried, louder than she had ever before. Meldrum said she would stare into space and wished she was still pregnant. She went to every single appointment, to ensure that everything went right, but it ended up so differently. Meldrum said she feels major guilt and other unexplainable emotions. She said no mother is prepared to not be with their child after going through labor and delivery. Meldrum said she’s ready to face the NICU and be involved in her daughter’s care. Meldrum’s doctors were concerned about the baby’s small size and growth, which resulted in them inducing her at 36 weeks. Although she had a medical emergency, doctors find that the little girl weighed more than five pounds.